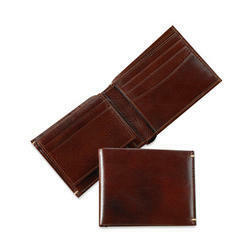 Manufacturer of a wide range of products which include leather hobo bags, women leather wallets, ladies leather wallets, women leather purses, 3 case with cutter and leather boxes. 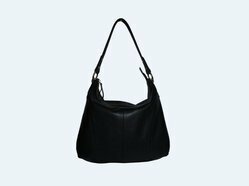 100% Real leather,Black solid shoulder bag, has a zip closure1 main compartment,one zip pocket on the back,inside lining pocket,slip in pocket and mobile case. 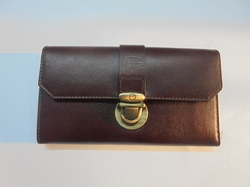 Women Leather WalletsThis luxurious design multipurpose leather tab checkbook ladies clutch has all the important credit card and identification slots. 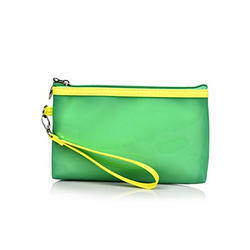 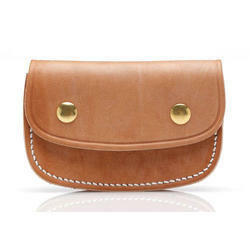 this ladies clutch is handcrafted in best italian leather, offers you a great smooth hand feel and an elegant look. 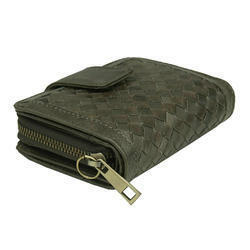 leather made in italy same leather used outside & inside 13 credit card slots, including 2 id window expandable open pocket on the back with zippered compartment in the center 2 slip in sections 2 full length bill compartments a removable checkbook cover snap closure “columbus” woven fabric lining inside ykk zipper and puller complimented with reverse debossed “C” logo on the top. 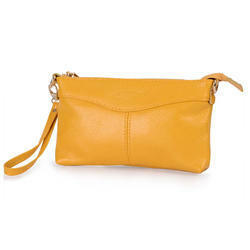 Designer Women leather ladies purse with snap button and adjustable flap according to volume. 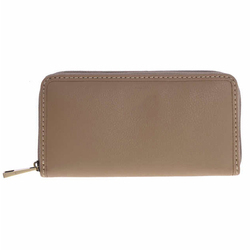 Features: coin pocket with a flap and press-stud one net compartment, multiple card slots double layer bill compartment a ladies leather purse for your daily use. 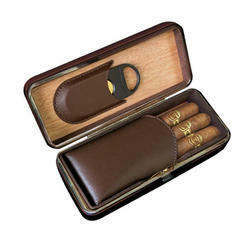 3 cig-ar case with cutter (petit corona). 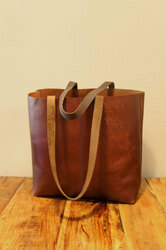 cutter slot at the back. 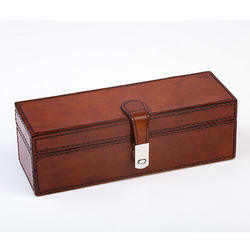 Description :Accentuate box design leather pouch. 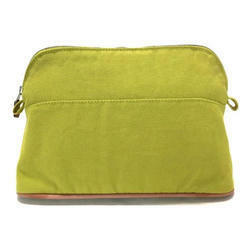 Special rubber lining to keep the moisture in pipe and pouch. 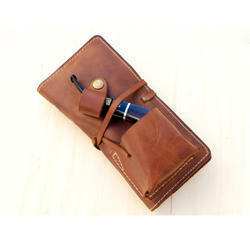 Description :Flap over light smoker's pouch, has a paper holder and 2 tongue flaps. 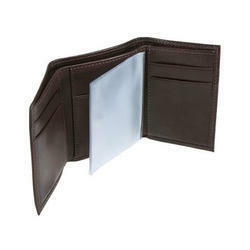 Special rubber lining inside to keep the moisture in. 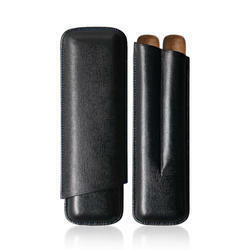 Dimension 3" x .5" x 4"
Dimension 18" x 12.5" x 5"
2 double corona leather case(corona). 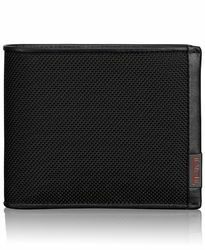 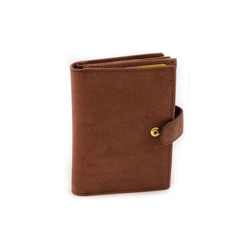 Looking for Ladies Leather Wallet ?